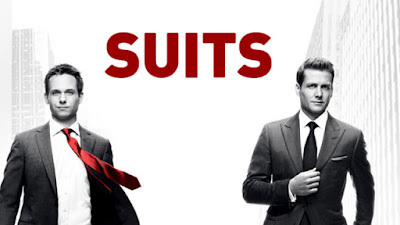 I may be a full season behind on USA networks hit show, 'Suits', but I couldn't be happier to hear that the show has already been renewed for a seventh season. This news comes as the show is only four episodes into the sixth season, which started back on July 13th. 'Suits' is currently USA networks longest-running drama, and we hope it remains that way for many years to come. Congrats to the cast and crew of 'Suits'! Looks like I need to spend a weekend binge watching and catching up on the show. 'Suits' airs Wednesdays at 9PM on USA.